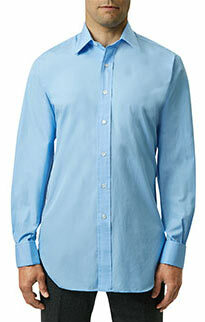 This check brushed cotton shirt in blue is wonderfully soft and perfect for the cooler months. Made from brushed cotton, it is a little heavier, making it comforting for chilly autumn days or ideal for weekends in spring. 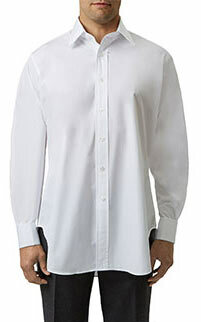 It is easy to maintain because it washes like ordinary cotton. 100% Cotton.